At Lovely Day Decor, we begin by focusing on the occasion, theme and location of your event. Then using your specific needs, we work closely with you to design your decor. Whether you're thinking of a baby shower, sweet-sixteen, a special anniversary or a milestone birthday, we can help. Our creative ideas will ensure you have a fabulous party. If you are not looking for a "cookie-cutter" party, Lovely Day Decor is your resource. 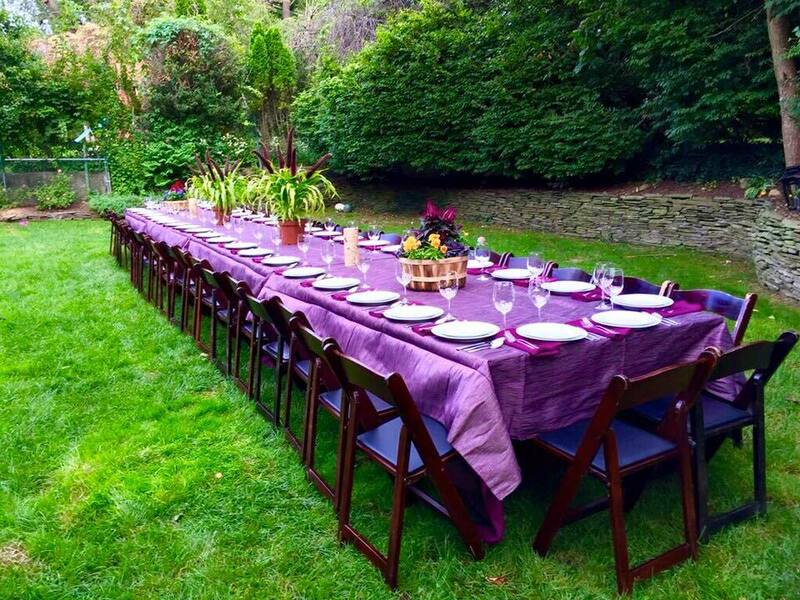 We handle both large and small events, from Bar and Bat Mitzvahs to intimate parties at home. Our involvement can be scaled up or down depending on your specific wants and needs. We can offer as much, or as little help as you need. Small social events can be just as visually enaging as large parties. Just because your party is intimate or in your backyard doesn't mean it has to lack intrigue or vision. 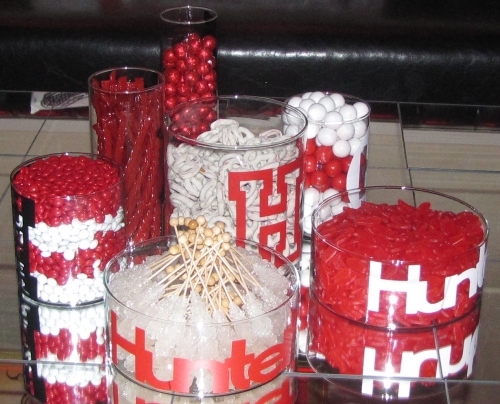 We are not "typical" party stylists...We specialize in customized and personal events. 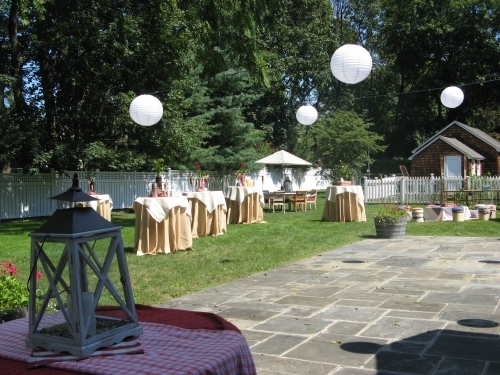 Party design for each event is unique, just like the party hosts.